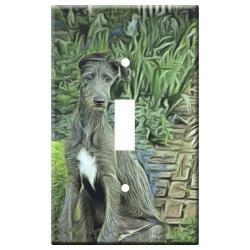 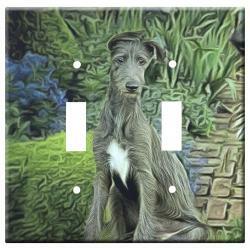 Our Scottish Deerhound gifts are created from exclusive dog breed art by Gone Doggin! 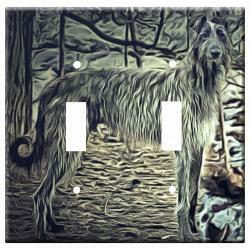 The Scottish Deerhound “Royal Dog of Scotland,” is a majestically large coursing hound struck from the ancient Greyhound template. 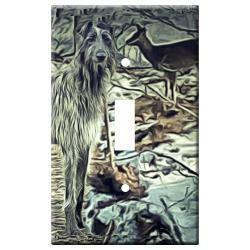 Among the tallest of dog breeds, the Deerhound was bred to stalk the giant wild red deer of Scotland.They were first recognized by the American Kennel Club in 1886.